Can I frame mirror with this frame? BEST ANSWER: Hello. 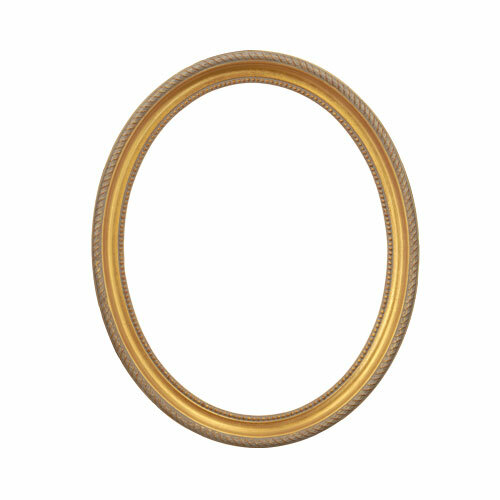 Yes, the oval frames can be used with Oval Mirrors. Thank you for your inquiry!